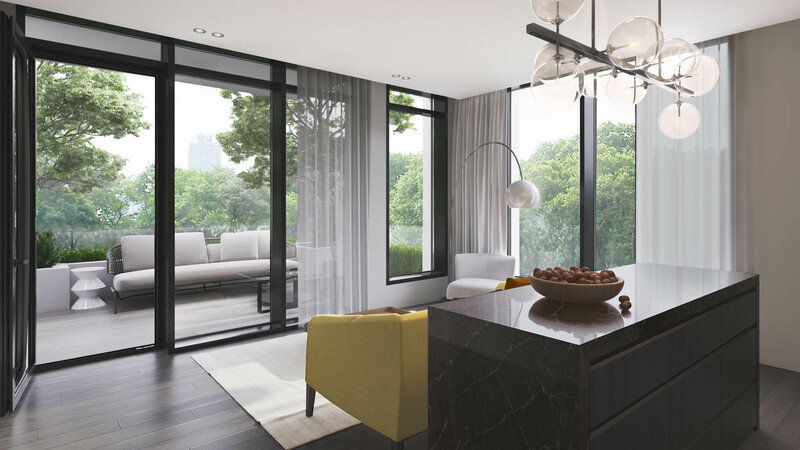 Imagine enjoying a sunset view of the Ottawa River or magnificent sunrise backdrop over the nations’ capital from the rooftop or privacy of your own personal terrace. 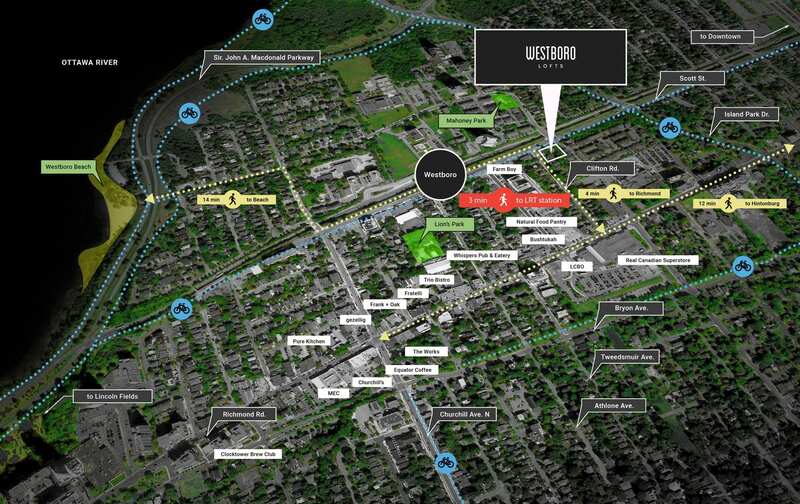 Starting at only $239,900, Westboro Lofts will finally give a limited number of people the opportunity to own a luxury condo in Westboro, within walking distance of the new LRT, for a fraction of the usual price. 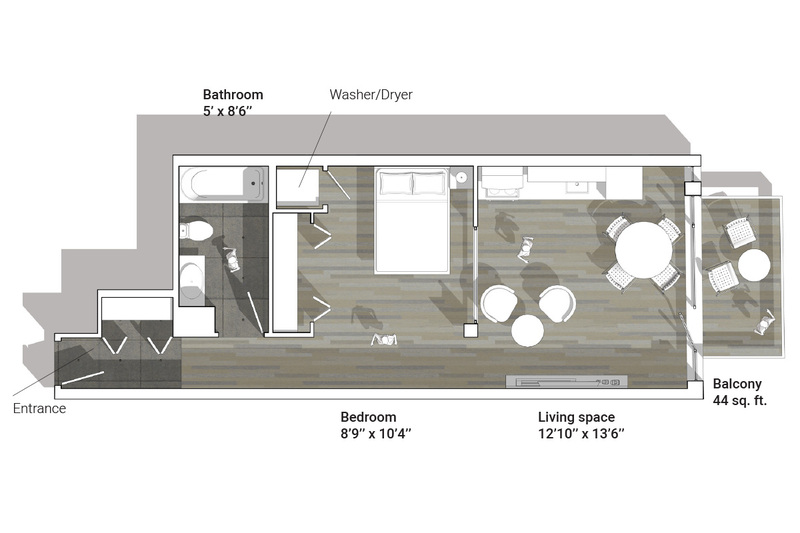 Westboro Lofts will provide more value per square foot than any other building like it. We guarantee the lowest prices in Ottawa on any comparable condo. We offer free luxurious high-quality finishes and a ton of free upgrades. We also help you to ensure your condo fees start and stay the lowest in the city. 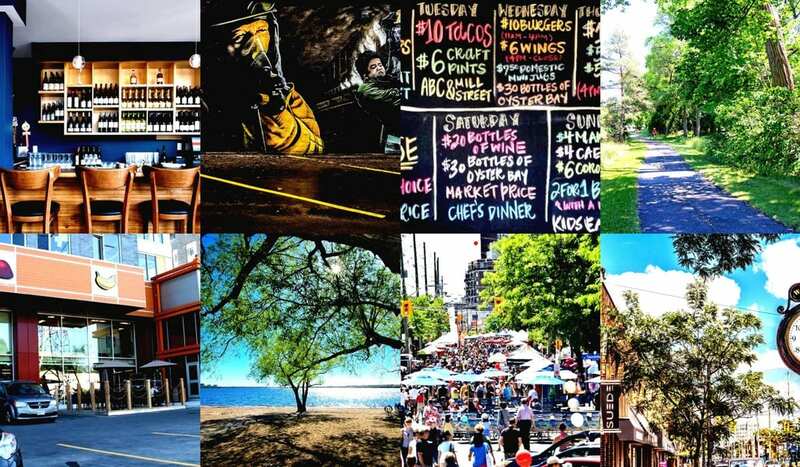 The Westboro area is coveted for its abundance of surrounding green space, parks and beaches. With quick access to nearby bike paths, the location is ideal for enjoying an evening walk, jog or bike ride by the water. Or consider heading one block south to explore the unique, boutique shops before sampling an abundance of delicious cuisine options. With the new light rail only a short walk away access to neighbouring areas like Hintonburg, Little Italy or Downtown just became a whole lot easier. It’s all your fingertips. When you decide to build your condo with Surface Developments, we work with you one-on-one to build the home of your dreams. 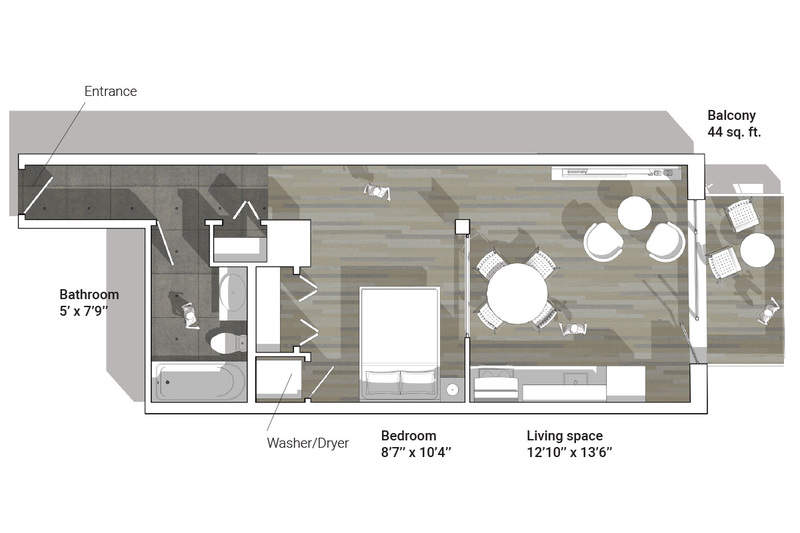 Our team of layout artists and designers will use your input to completely customize the perfect condo layout for you. And of course, our custom design service is always free of charge. Because of our consistent success in providing high value in our buildings, units can be very difficult to acquire. Register if you haven’t already, to get a complete package of interior unit designs, floor plans and pricing delivered straight to your inbox as soon as they’re released. As you may have already heard, our condos are in very high demand. Past projects like Parkdale Market Lofts sold out in less than a day and left a lot of people disappointed. Canal Lofts and Hampton Park Lofts were also an incredible success with most units sold on opening day. We have the absolute pleasure of announcing that Westboro Lofts is 90% sold out. A huge thank you goes to everyone that supported this project and continues to support each project we bring to market. 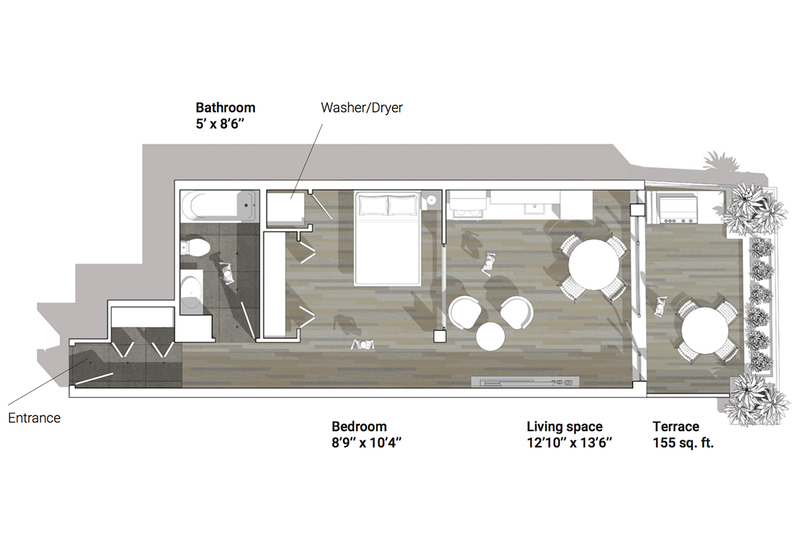 If you’d like to purchase one of the remaining units book an appointment or give us a call today at 613-233-4210. We build our condos in Ottawa’s trendiest and most desirable neighbourhoods. Our next project is no exception. 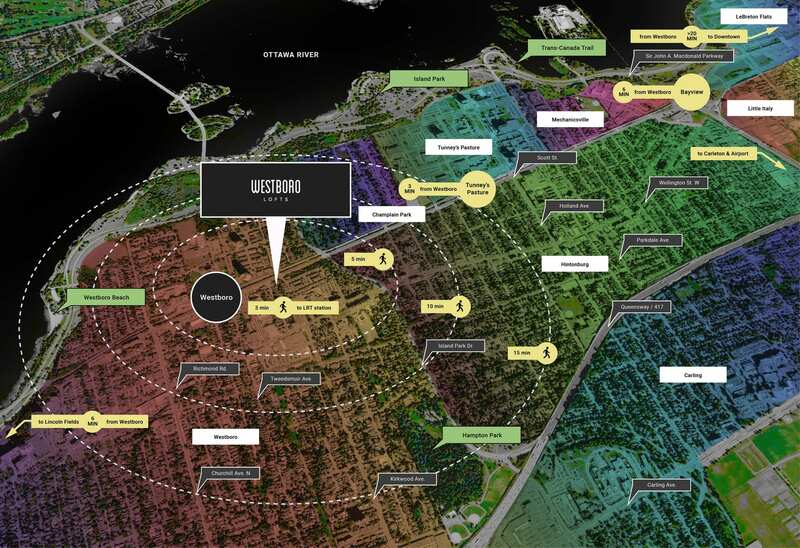 Nestled in the new heart of Westboro, with easy access to the light rail station, boutique shopping, restaurants, bike paths, trails and two beaches; we’re not surprised at the attention this project is receiving. Visit Petit Bills on Wellington if you’re interested in some French cuisine with a “Newfie accent”. In need of some new athletic gear? Bushtukah or MEC never disappoints when it comes to selection and quality. Yoga or cycling classes more your thing? Gear up at Lululemon and perk up at Equator coffee before classes. A brand new Farm Boy will fulfil all your fresh food needs. Word around Westboro is they have the best hot bar in Ottawa. In search of a quick but delicious bite on the go? Don’t call it a food truck, Bite This, is the perfect stop. Plus there are two beautiful activity filled beaches to choose from. Westboro Beach is steps away with Britannia Beach only a quick bike ride further West. Westboro Lofts is located at 1946 Scott Street and is one of many exciting projects coming to the neighbourhood. 1960 Scott Street will be the home of a new 25-storey residential. 1976 Scott Street is anticipated to be a 25-storey tower with commercial retail at street level and residential above, a 6-storey podium which fronts Tweedsmuir, and a four-storey commercial and residential building fronting onto McRae. This site also has dedicated parkland at grade between the two buildings that front onto McRae Avenue. As Westboro continues its expansion North and more people see first hand the practicality of the LRT, Westboro Loft purchasers can be content knowing they bought a unit at the right moment to get maximum value. If you’ve spent much time in another large city with heavy traffic, long commute times, limited and/or expensive parking, you already know Ottawa’s new light rail is a game changer. The Westboro light rail station will only be a three-minute walk from Westboro Lofts, giving you access to Hintonburg, Little Italy and Downtown Ottawa in around five to ten minutes. This location could not be better situated. With all the amenities this location has to offer we can’t imagine why you’d want to live anywhere else. Register now to be the first to get building information, unit layouts and pricing when they become available. What does custom mean? It means you get exactly what you want, without compromise. When you decide to build your condo with Surface Developments, we work with you one-on-one to build the home of your dreams. 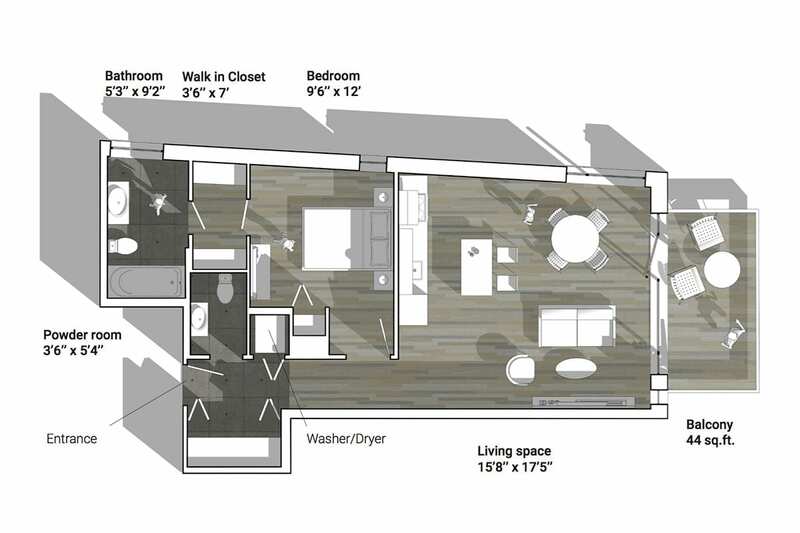 You are guaranteed to get all the custom design features you need to make the space work and function for you. 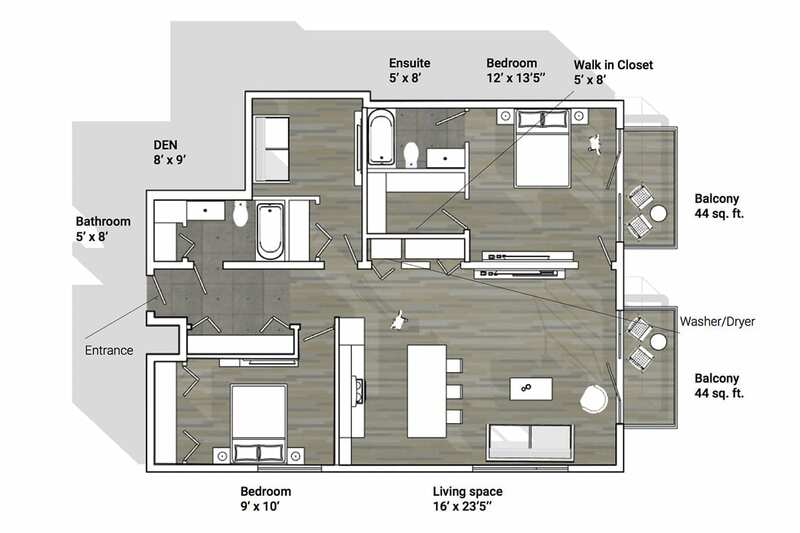 Our team of layout artists and designers will use your input to completely customize your condo. We will help you move it. Interested in a powder room, consider it done. Whether it’s barn doors, exposed brick, fireplaces, gourmet kitchens or designer showers our custom design service is always free of charge. Curious how the Customization Process Works? Book a time to meet with us personally at our newly renovated showroom to talk about the customization process and share with me the bucket list of features you would like to see in your new home. Experience your new home layout in beautiful virtual reality. 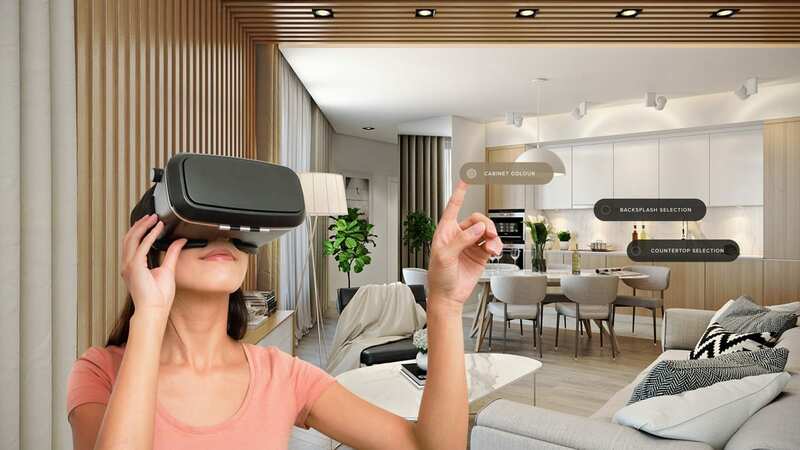 Our studio is equipped with state of the art VR equipment so you’ll have the unprecedented opportunity to experience and customize your new condo like never before. 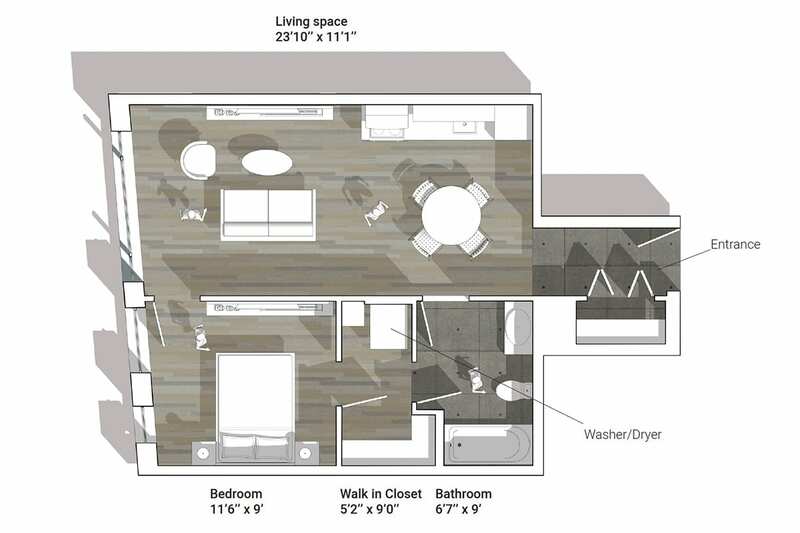 Our modern setup uses advanced room scale tracking allowing you to physically walk through your new home. Picking out your tiles, colours and cabinets using floor models or samples is so 2017. 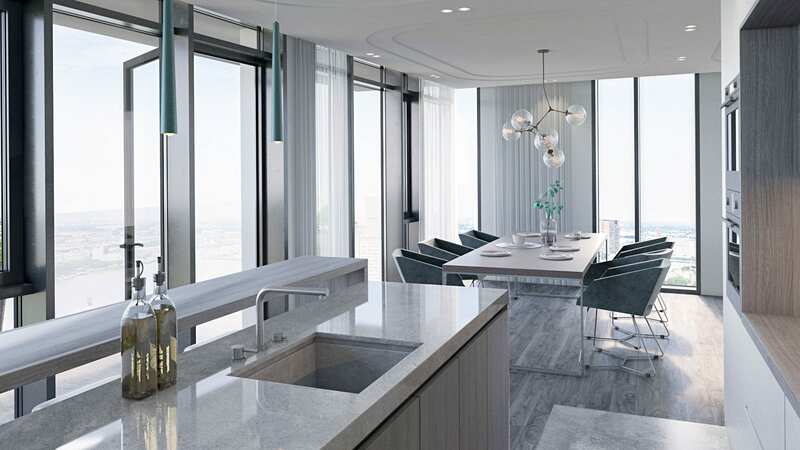 Step into your designer kitchen, use your hands to change the colour of your quartz countertops, flooring and cabinetry in real-time, and experience your new living room before it’s even built. We offer an incredible opportunity to customise your home using brand new technology. Surface Developments condos are built to the highest construction standards. Our commitment to quality and design have been recognized numerous times locally, provincially and internationally. For over 40 years, Tarion has provided new home warranty protection to more than two million Ontario homes, ensuring that one of their life’s biggest investments is protected. Our impeccable track record with Tarion and this program gives you the assurance that you’re not only getting a great deal but that you’re buying the best. We’re very proud to say we’ve either won or been shortlisted for an award for every project we’ve ever done. That kind of winning streak is no small feat and it’s a testament to our unending focus on bringing the best value in Ottawa for new condos. Unlike other builders, every condo at Westboro Lofts comes with luxury features like quartz countertops, ultra-deluxe custom kitchens, high-end stainless appliances, hardwood and porcelain tile floors throughout, and designer bathrooms fixtures. We also offer environmentally friendly and money-saving upgrades like low flow fixtures, LED lighting and energy efficient heating and cooling. The best part? 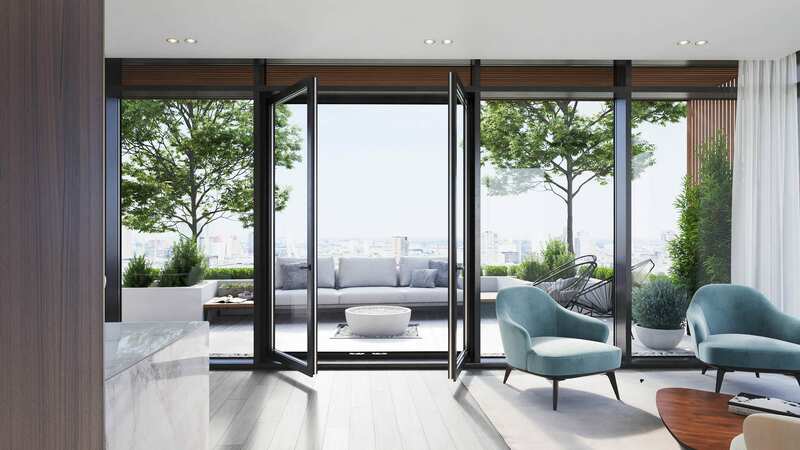 These exclusive quality upgrades come completely free with your condo. Westboro Lofts offers higher quality finishes and more selection than any other condo project in Ottawa without the need to upgrade a single thing. Pay less for your condo when you purchase with us than you will anywhere else in Ottawa and save thousands of dollars more by not having to pay for upgrades. Book your appointment now to come check out our incredible range of luxury finishes for yourself. We couldn’t have asked for a better response. 90% sold on the first day. Some of the best units are still available, however. 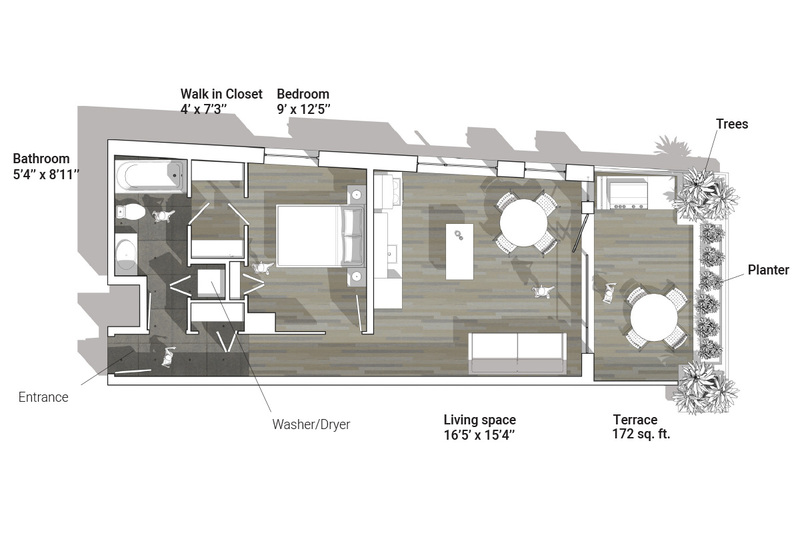 Take a look at the floor plans below and register to immediately get the price list sent to your inbox. We’ll send you the price list right to your inbox. Just click here and let us know where it should go. Southern exposure. Corner unit. Large terrace with trees. Walk-in closet. 9′ ceiling. Park facing. Linen closet. Kitchen island. Southern exposure. Large terrace with trees. 9′ ceiling. Glass wall. Walk in closet. Ensuite bathroom. 9′ ceilings. Flexible layout. 9′ ceiling. Corner unit. Walk-in closet. Ensuite bathroom. Full second bathroom. Linen closet. Oversized washer/dryer closet. Southern exposure. Glass wall. Southern exposure. 9′ ceiling. Glass wall. Great views. Walk in closet. Ensuite bathroom. 9′ ceilings. Flexible layout. 9′ ceiling. Corner unit. Large balcony. Walk-in closet. Ensuite bathroom. Powder room. Linen closet. Kitchen island. Southern exposure.